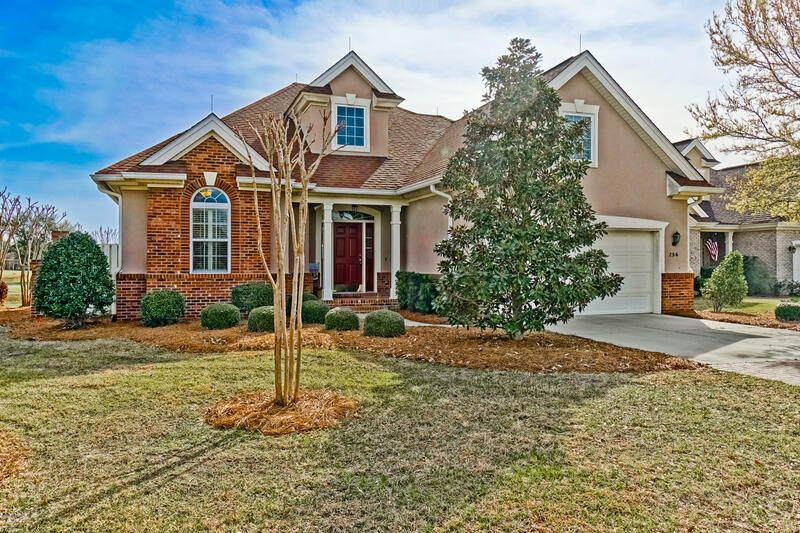 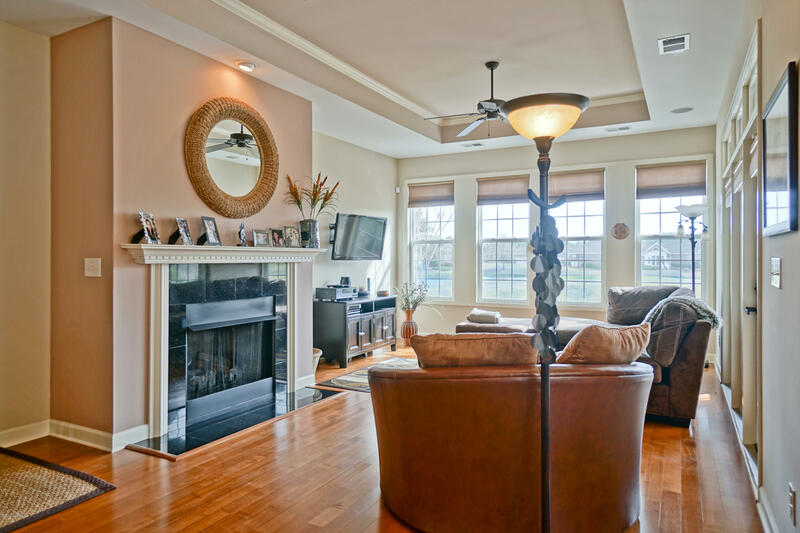 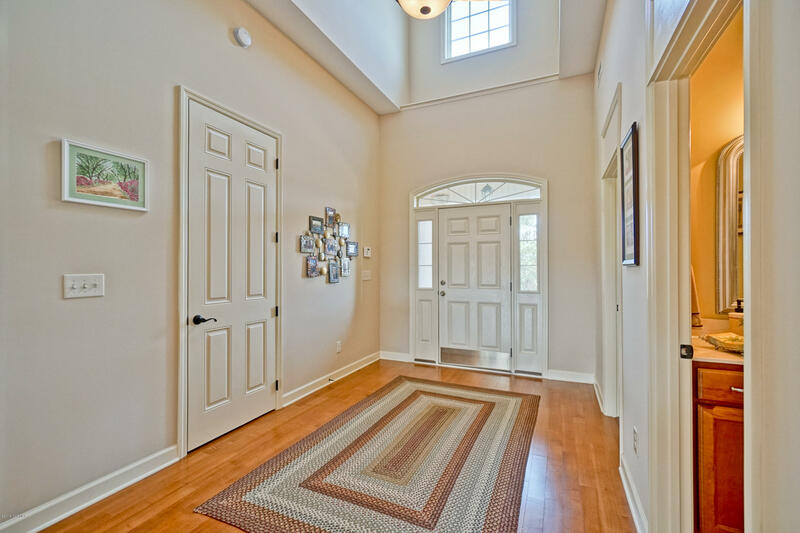 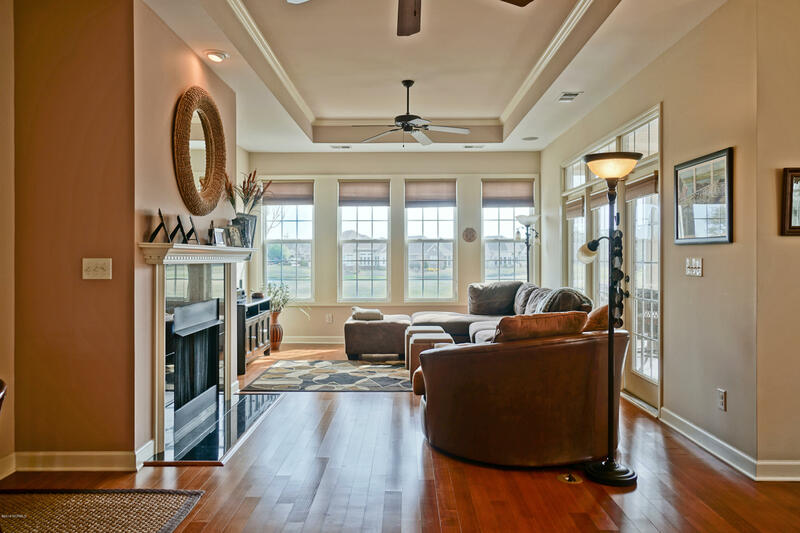 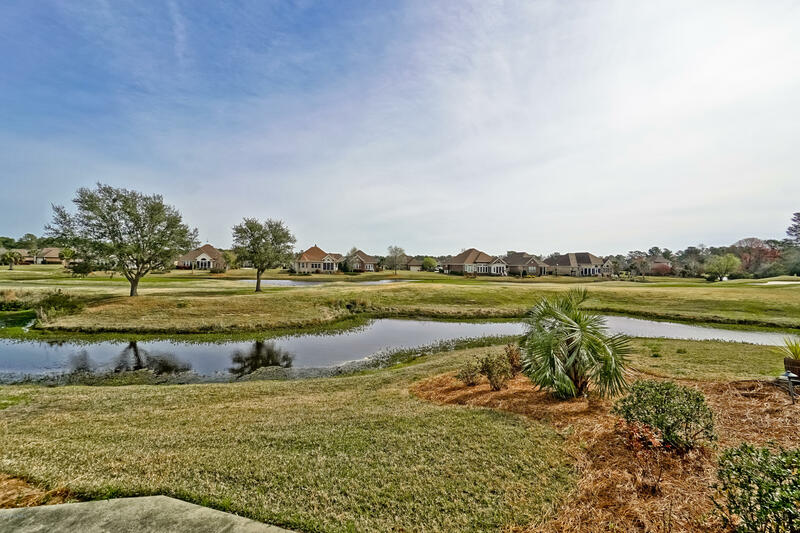 Step in to a beautifully maintained & spacious open floor plan with rich hardwood flooring, tons of natural light & amazing views of two ponds & #14 T-Box to green of Lion's Paw course. 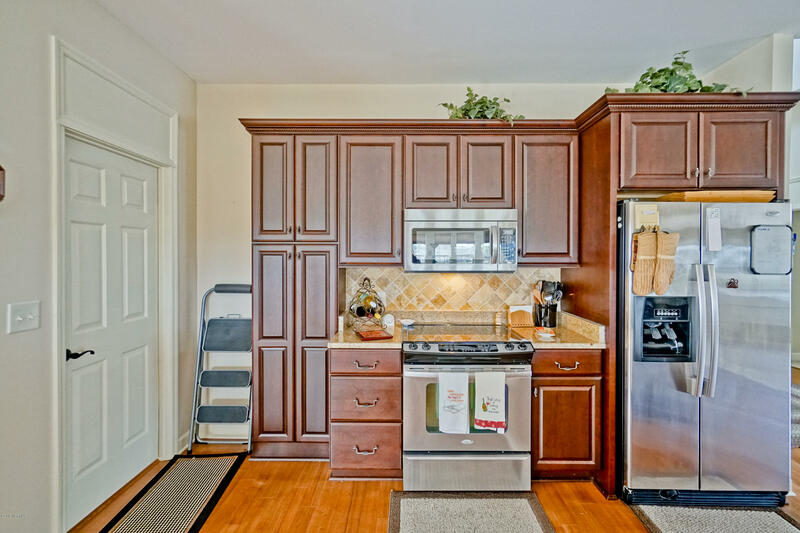 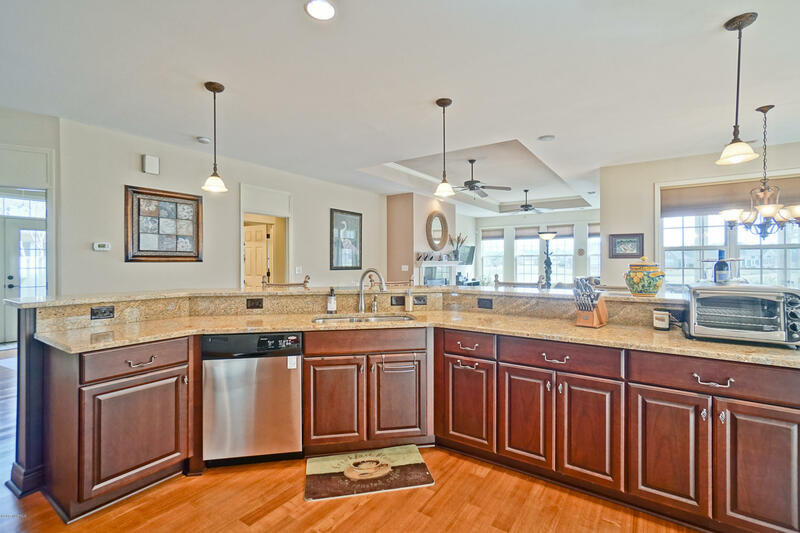 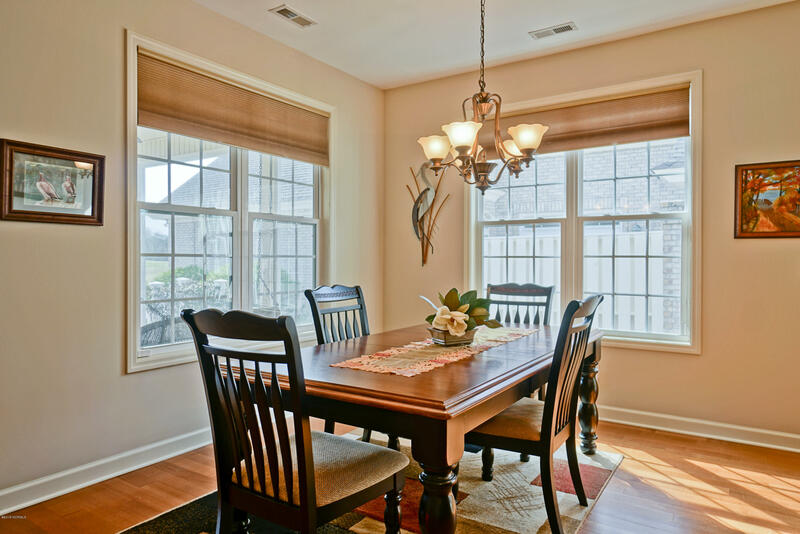 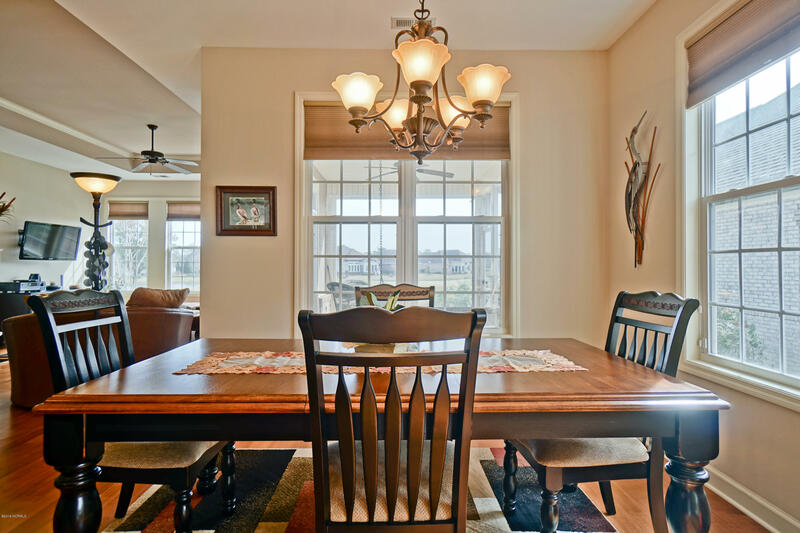 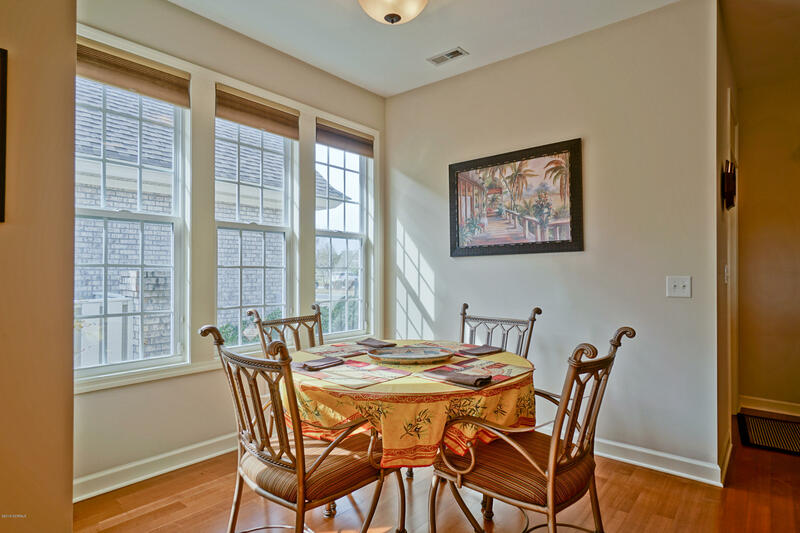 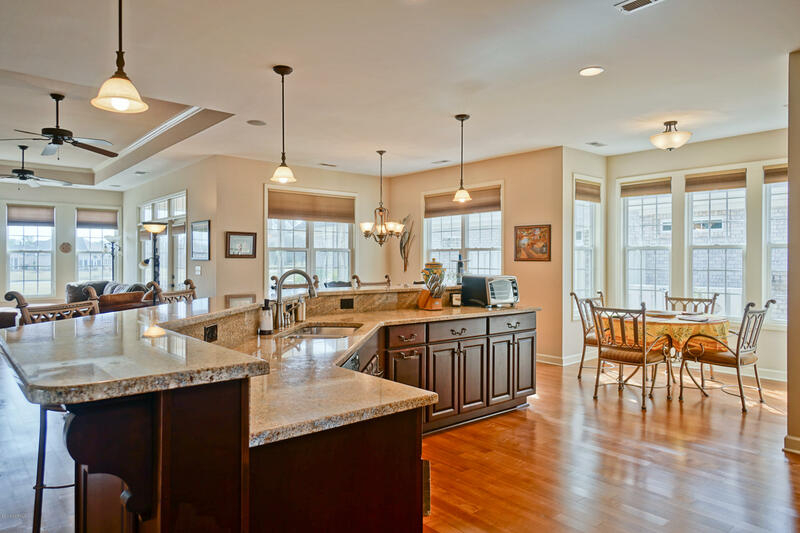 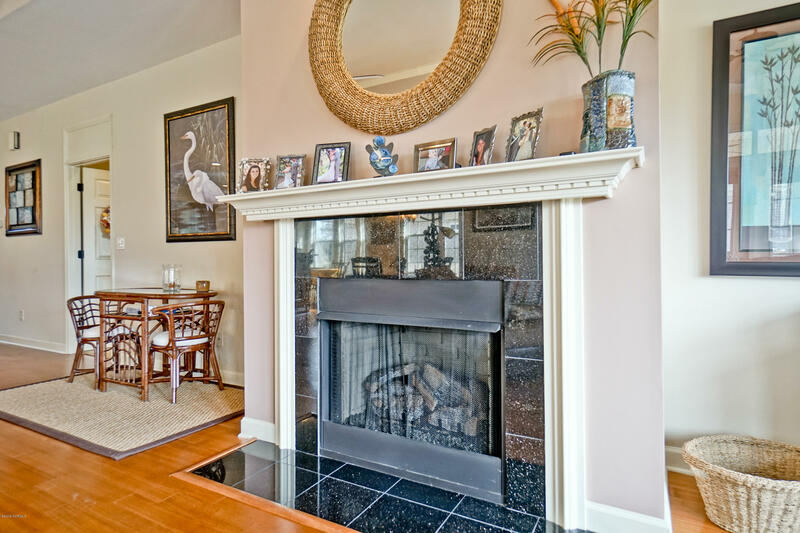 Perfect home for entertaining with the sweeping breakfast bar, breakfast nook & dining room. 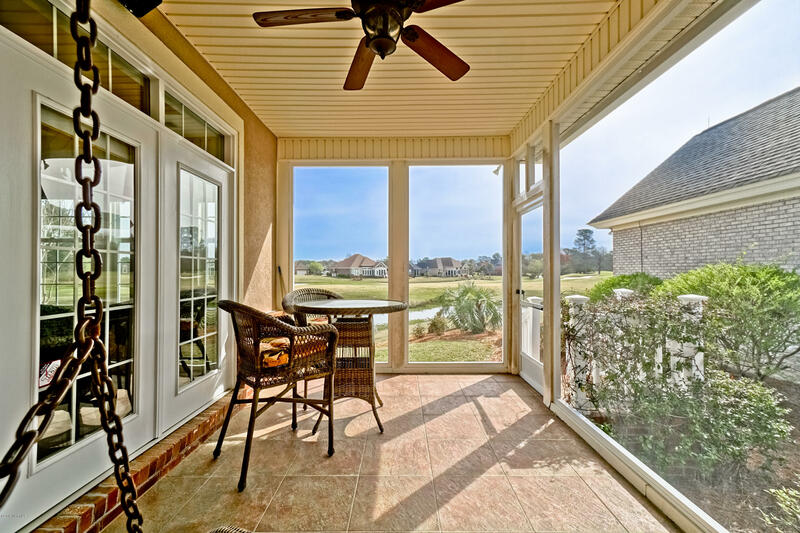 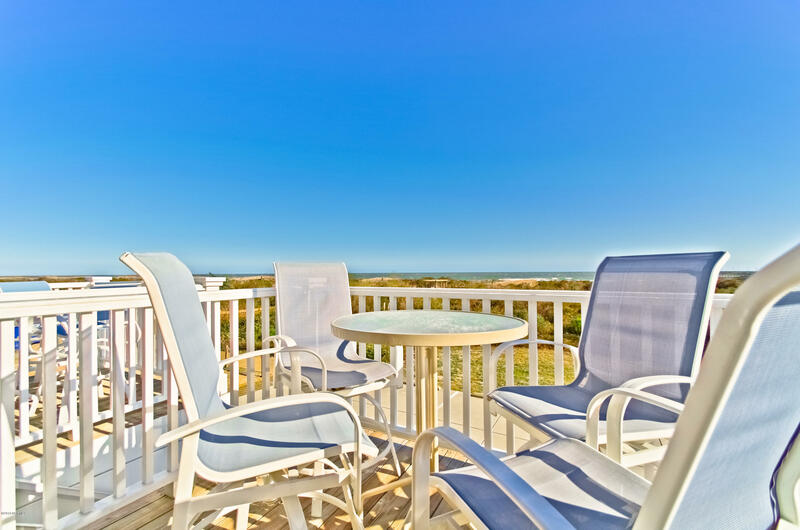 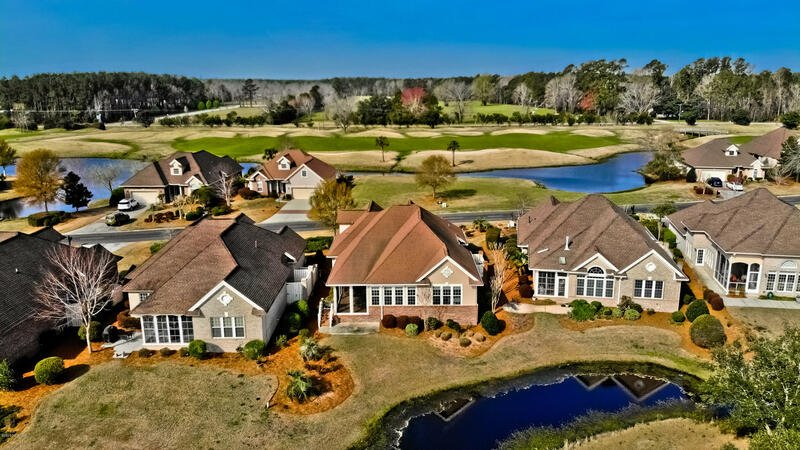 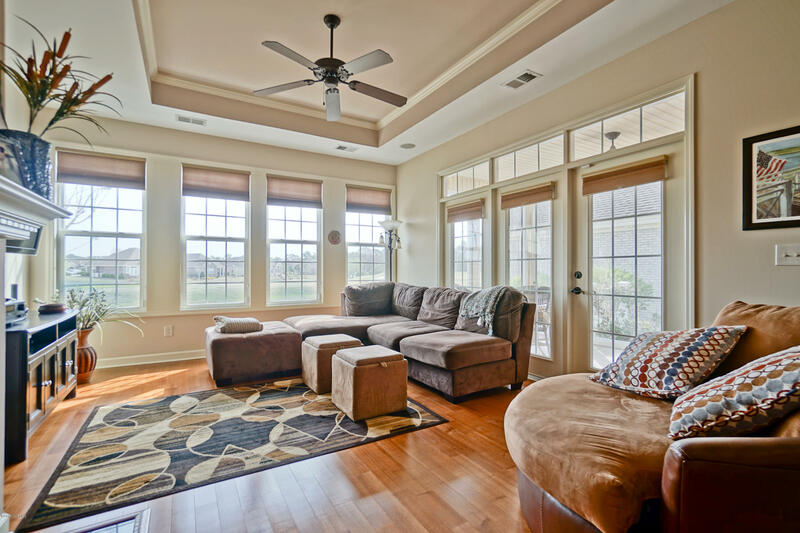 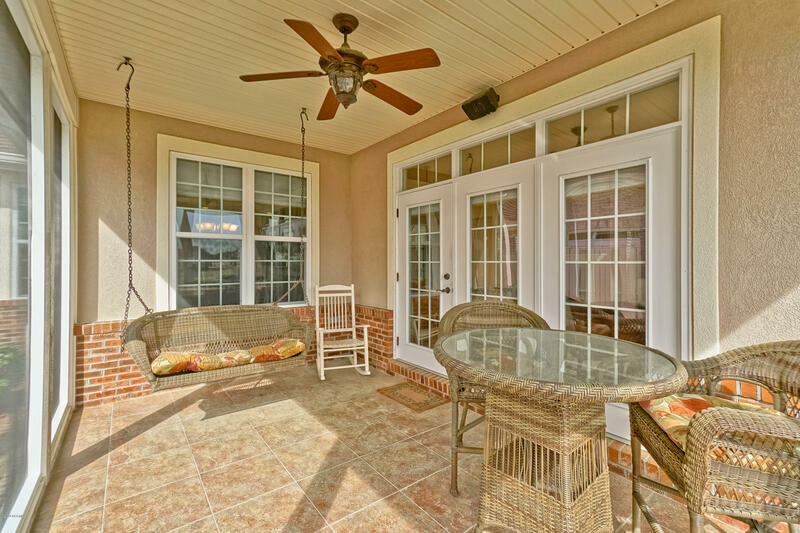 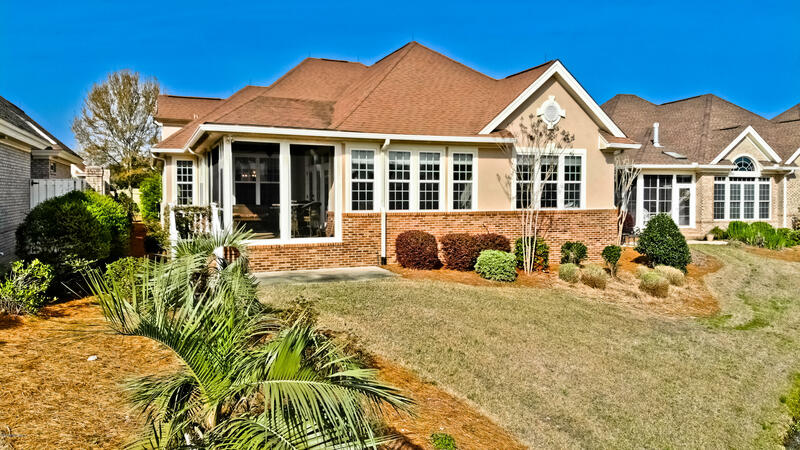 Enjoy sitting in the screen porch sipping on your favorite beverage while taking in panoramic water & golf views! 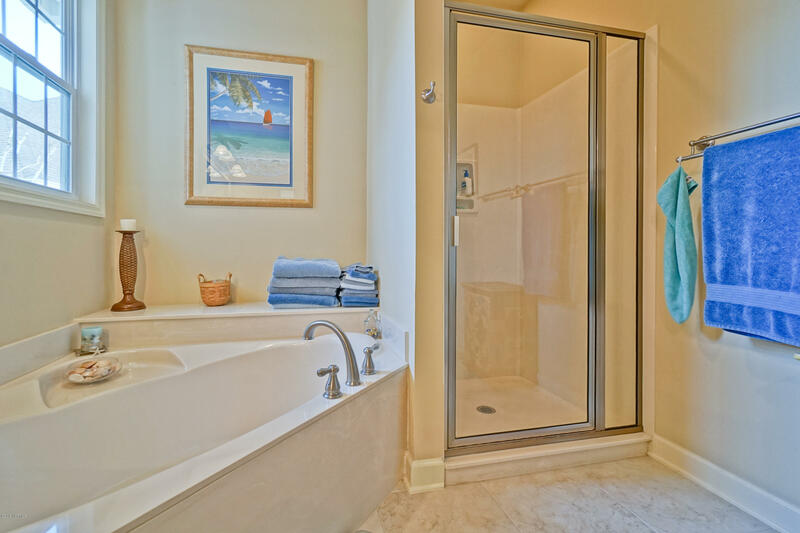 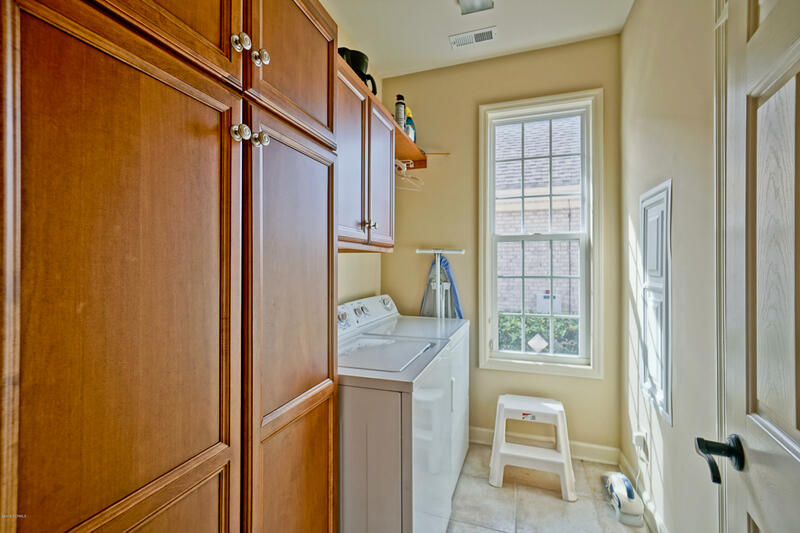 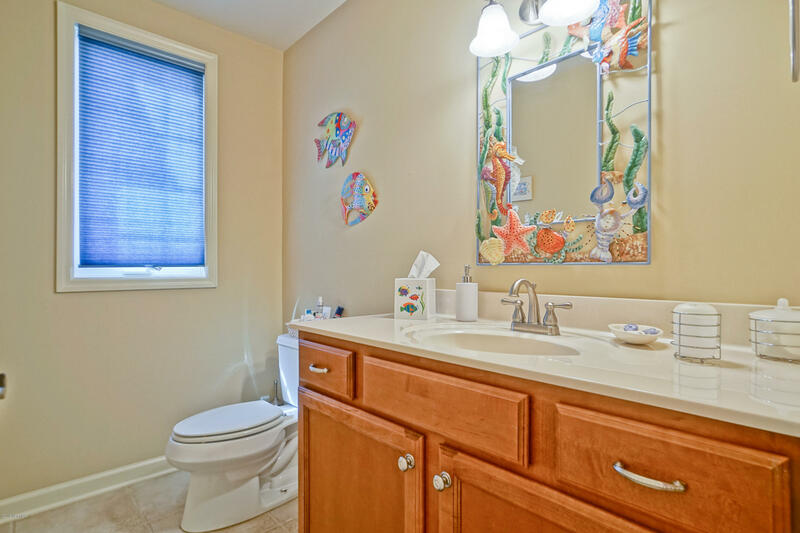 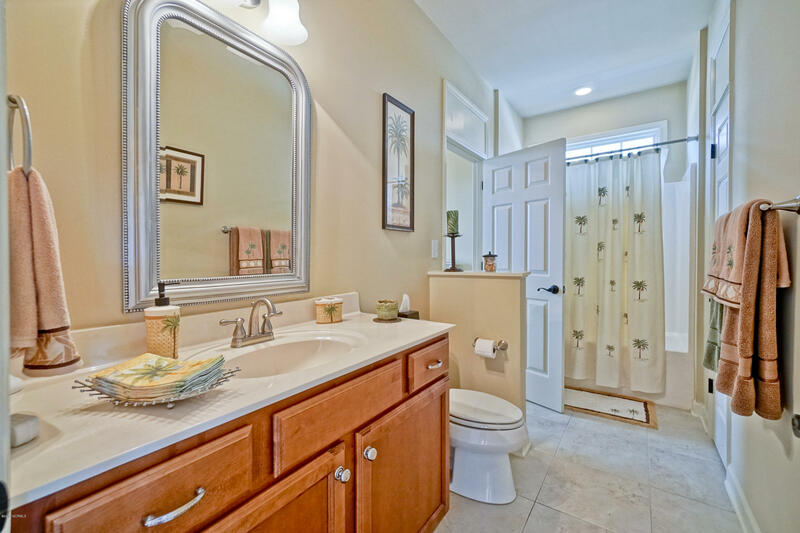 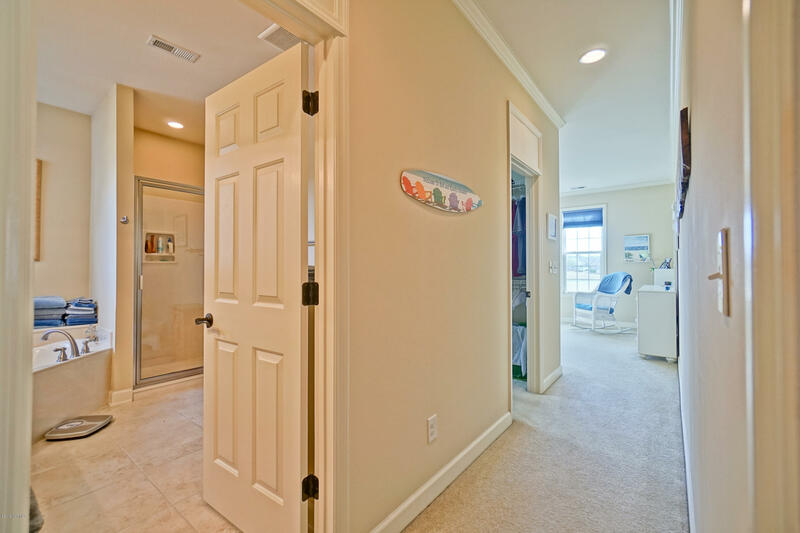 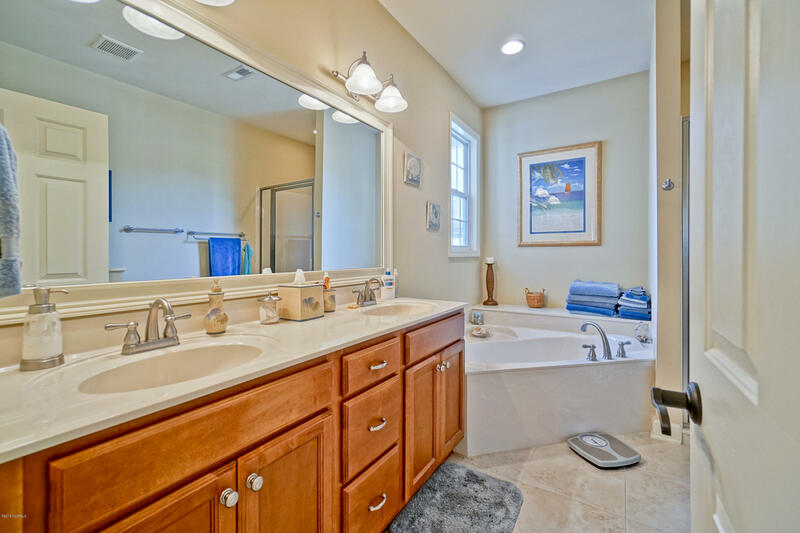 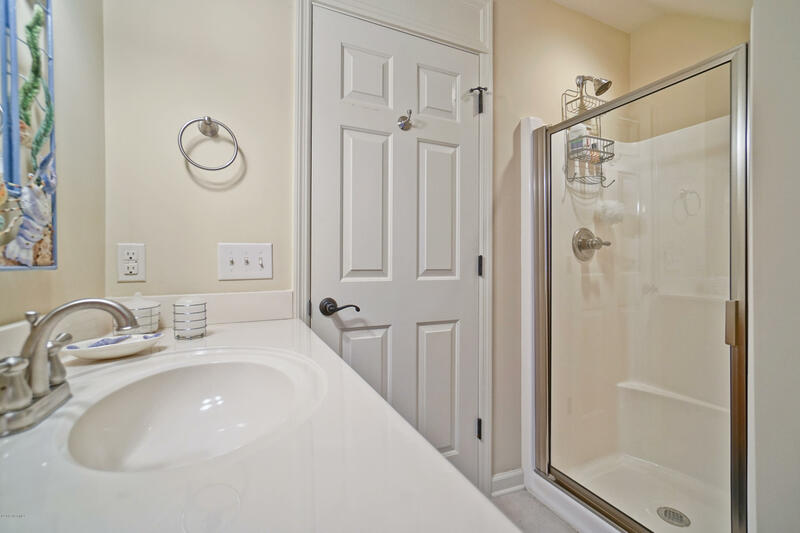 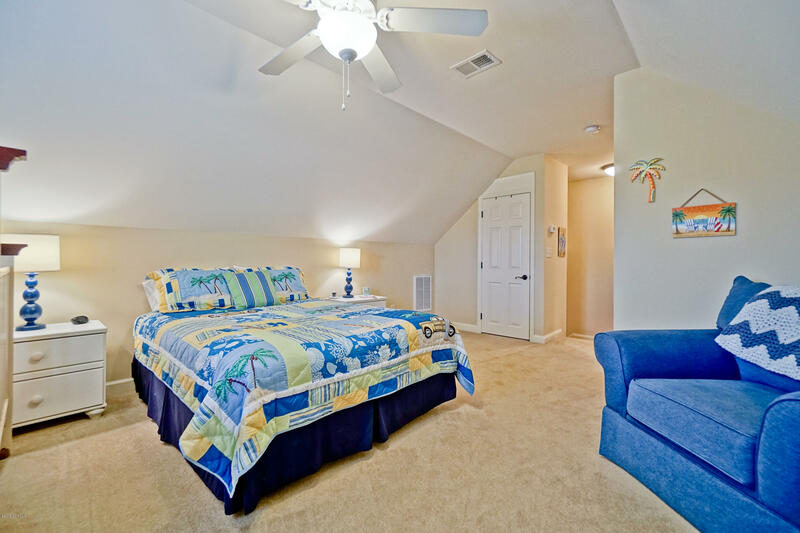 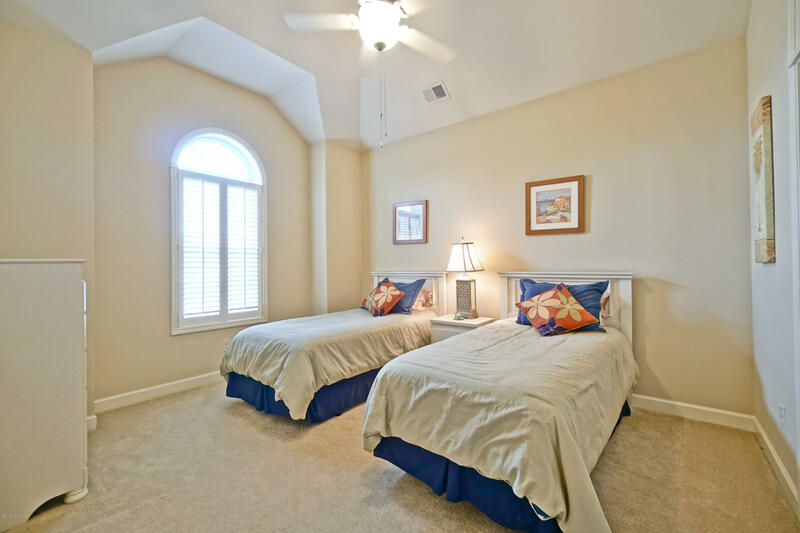 Private master suite has views to wake up to everyday, master bath with dual vanities, soaking tub & huge walk-in closet. 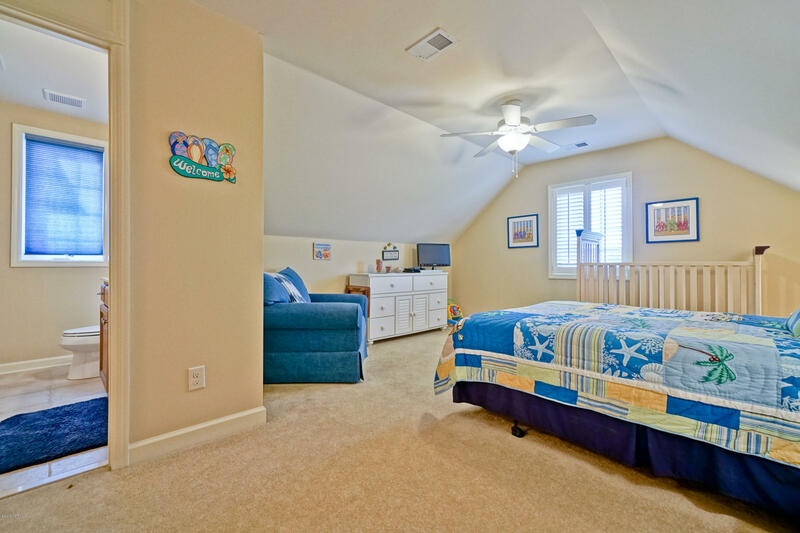 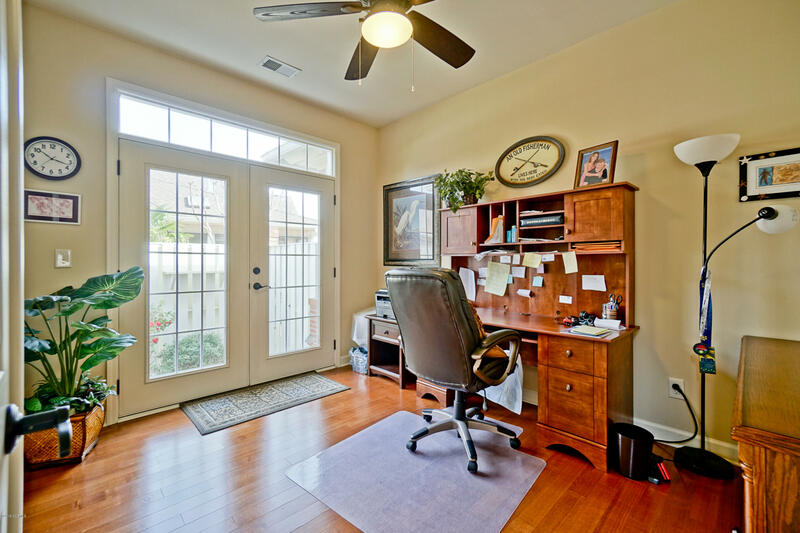 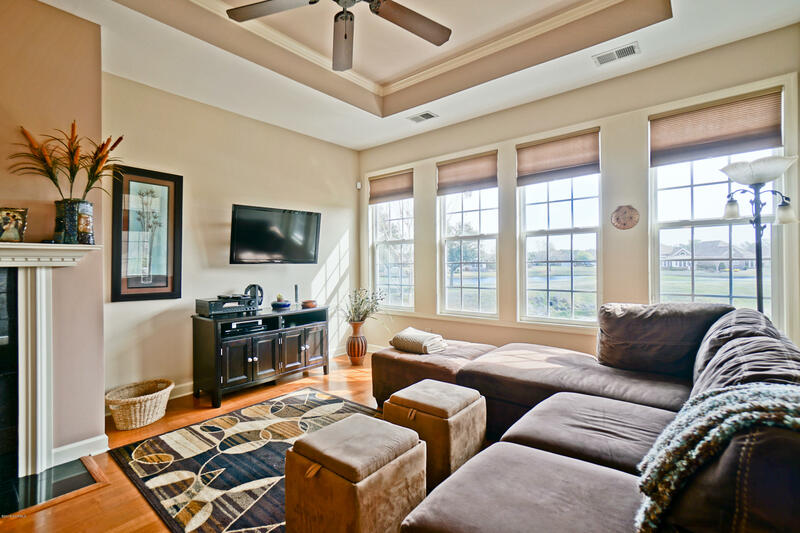 Bonus room/4th BR with bath offers many options-ideal for visiting family or friends or as office, media room, etc. . Home includes security system, built-in speakers & a large bolted down safe in garage. 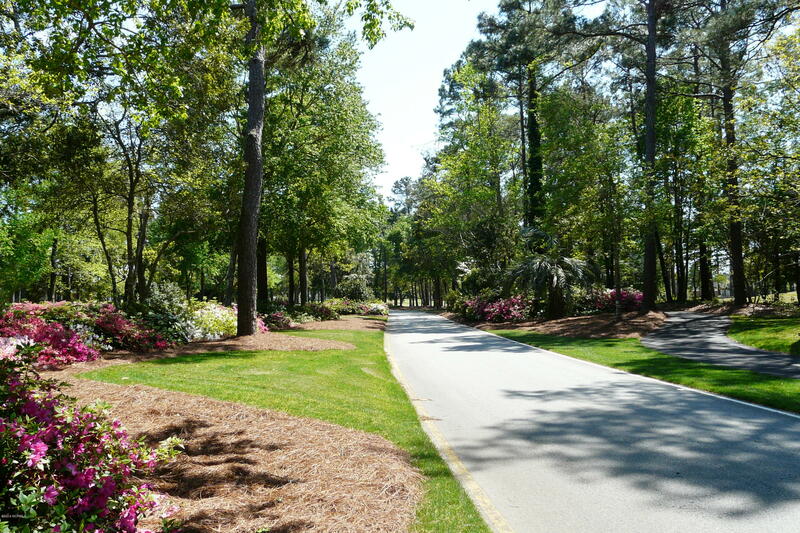 Enjoy easy care living with landscape maintenance incl in HOA fees. 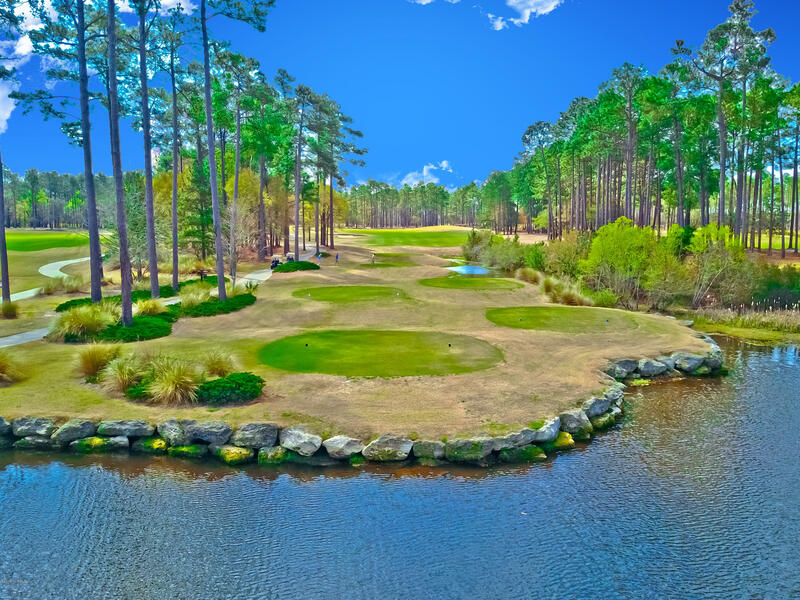 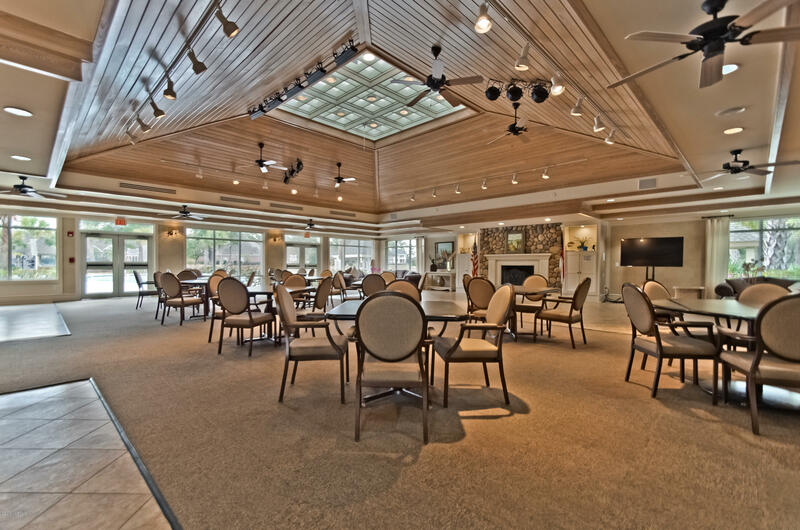 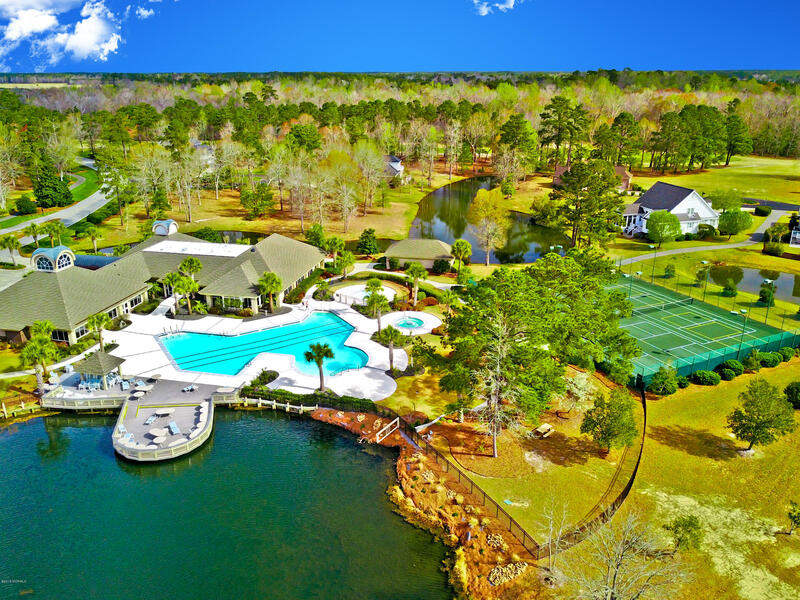 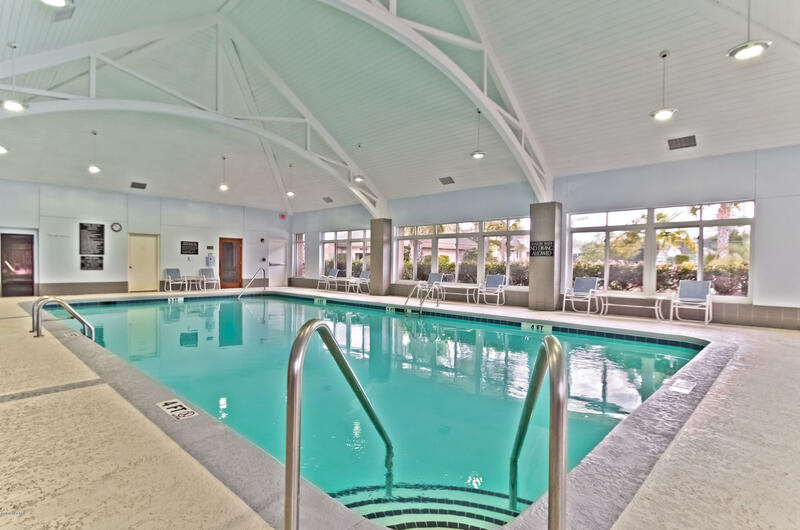 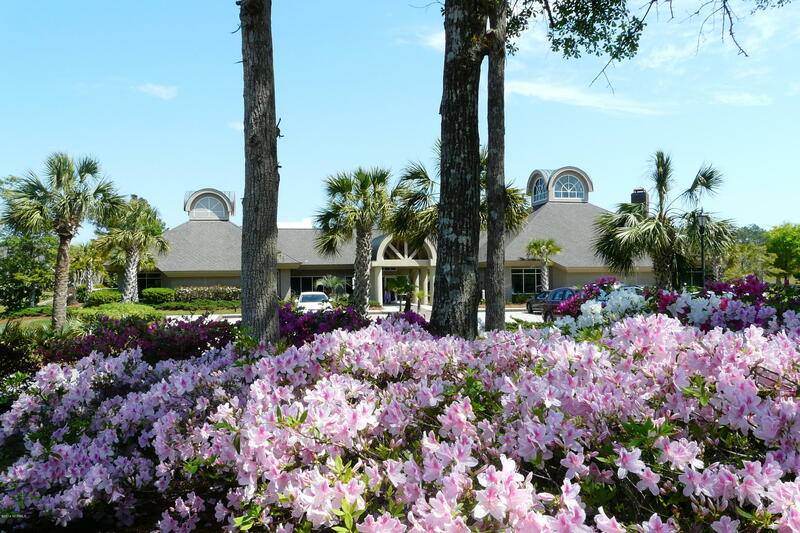 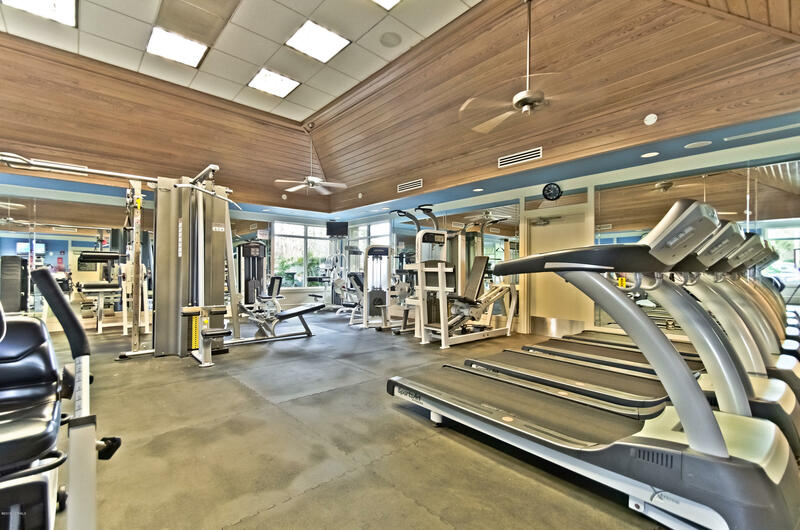 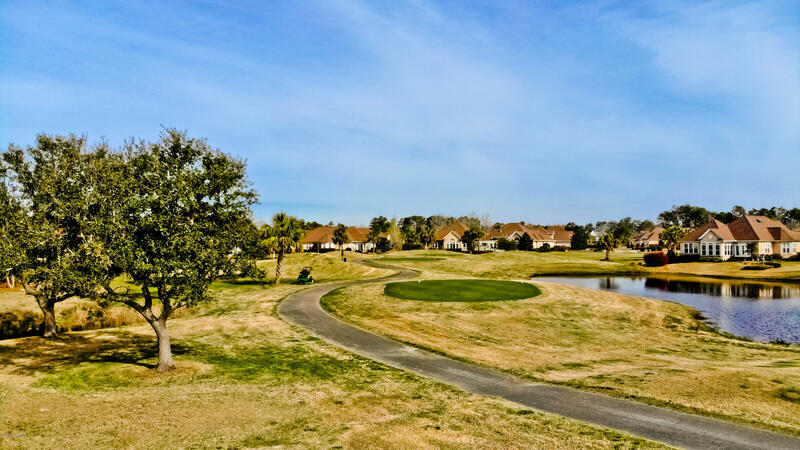 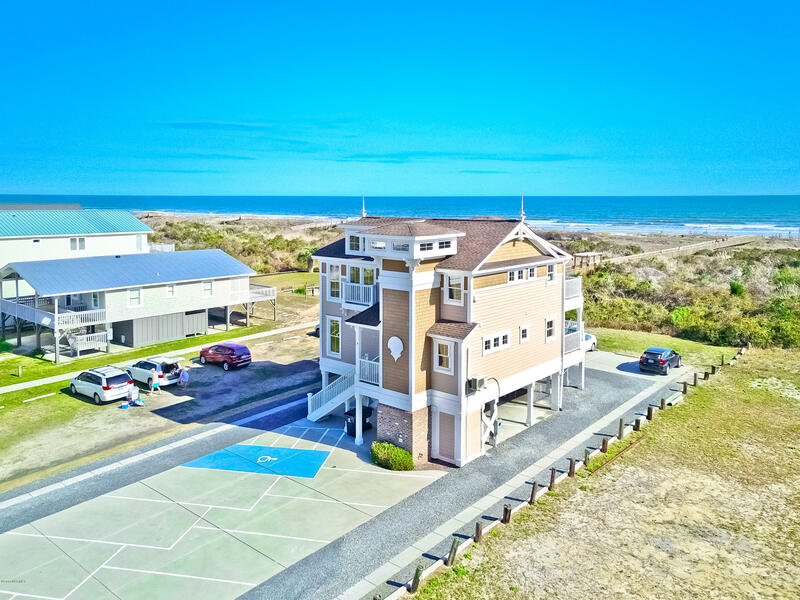 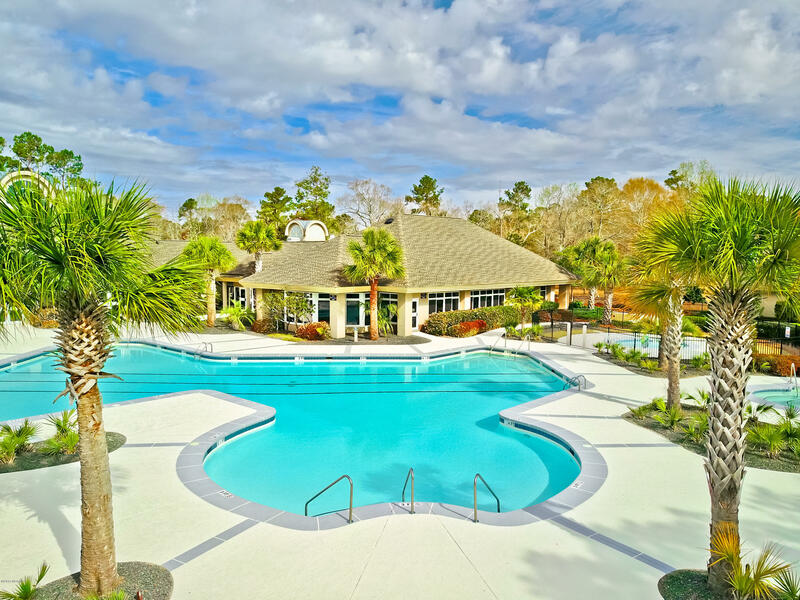 Community amenities include four golf courses, indoor/outdoor pools, fitness center, pickleball/tennis, nature park & private owners' Beach Club on Sunset Beach island. 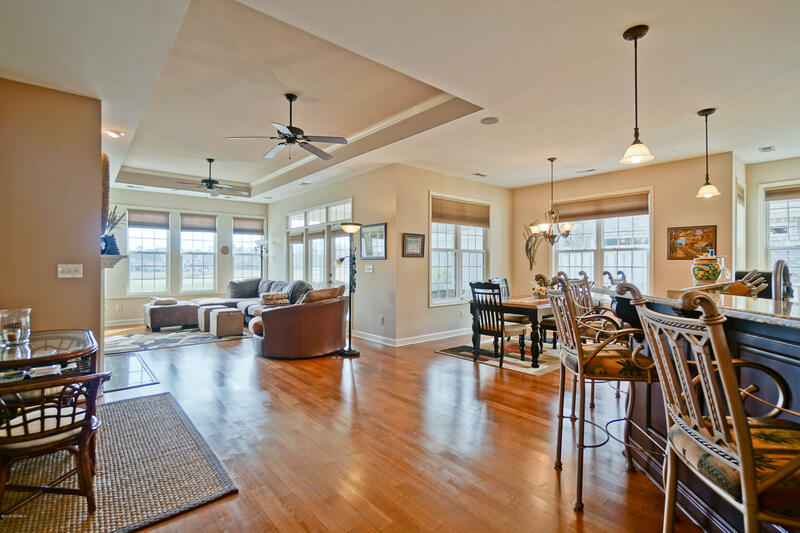 Listings provided courtesy of Intracoastal Realty. 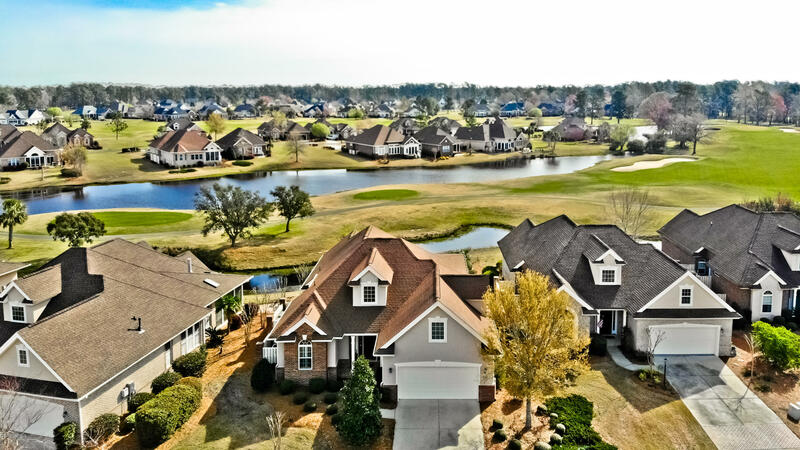 and Brunswick County MLS.